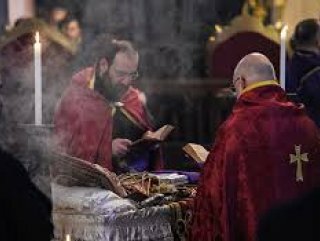 The election for the 85th patriarch to be held after April 21. 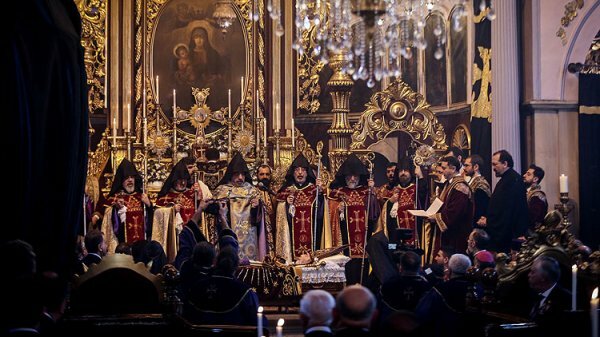 Orthodox Armenians in Turkey are set to select their spiritual leader after Easter following the death of Patriarch Mesrob Mutafyan earlier this month. 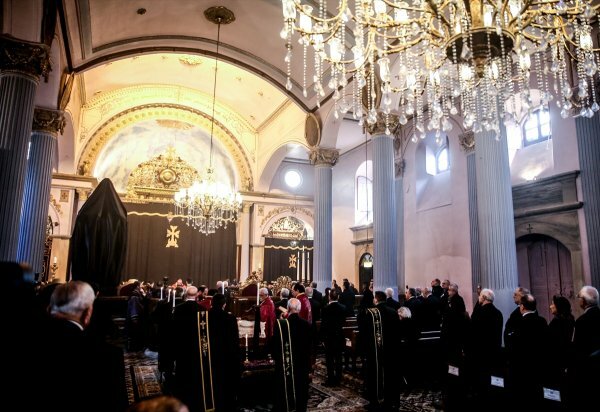 "AFTER THE ELECTION, THE NEW PATRIARCH WILL BE SWORN IN AND START HIS DUTY"
The election for the 85th Armenian patriarch will be held after April 21, said Sahak Masalyan, the deputy of the late Armenian patriarch, Mesrob Mutafyan, who passed away on March 8 in Istanbul after a long illness. "After the election, the new patriarch will be sworn in and start his duty," Masalyan, who is also a patriarch hopeful himself, told Anadolu Agency. Late Mutafyan was elected as top religious leader of the Armenian community in Turkey in 1998. In 2008, Mutafyan suffered from health issues that prevented him to fulfill his duties. 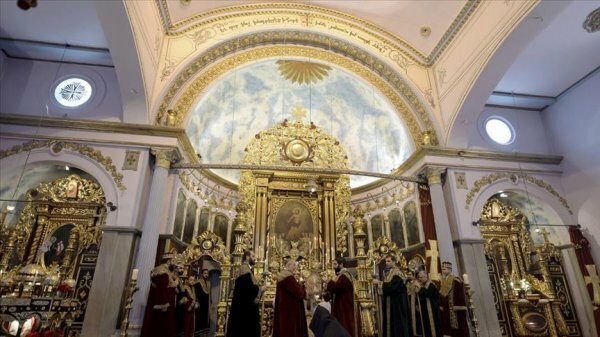 For the first time in history, the Armenian Church in Turkey has been ruled by a deputy Patriarch since 2008.